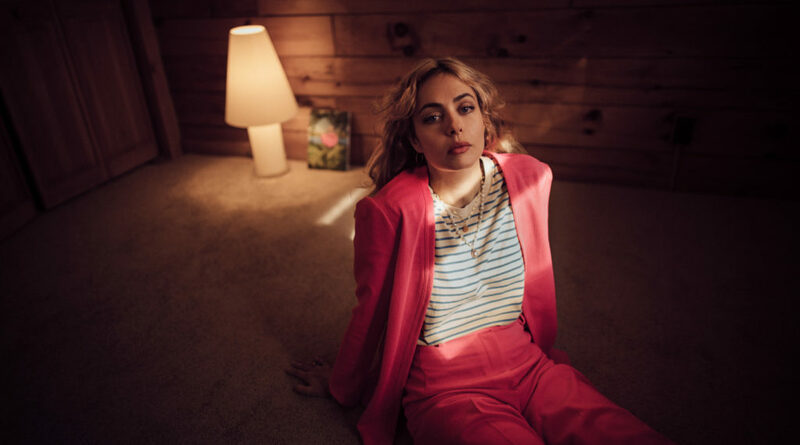 Hannah Cohen will release her third album “Welcome Home” on 26 April via Bella Union and today she reveals the album’s first single ‘This Is Your Life’ with an accompanying video. Produced by Cohen’s partner Sam Owens, the producer/writer who performs as Sam Evian, the artist began developing the material that became Welcome Home in 2017. Taking her time with the songs, she wrapped herself in the fulfilling quiet of a new home, and a new creative partnership that supported finding a clarity in her writing and vocals. Many of the songs were written on an old, nylon-string guitar painted with Hawaiian scenes of beaches and palm trees (which can be heard on ‘This Is Your Life’), that, no matter the final arrangement, gives the songs a lighter touch, a warming glow that suffuses the whole album. Listeners may find echoes of folk and R&B,radiating with vocal-powered pop production, electronic accents, and bursts of pulsing guitar/bass/drums energy. Irresistible echoes of soul enchanters such as Carrie Cleveland (an early touchstone for Cohen and Evian), Marvin Gaye, Bill Withers and their friend and sometime collaborator Nick Hakim blend with the reflective shadings of singer/writer forebears such as Carole King and Harry Nilsson. That straightforward immediacy marked an important change in Cohen’s relationship with her music and the recording process. After growing up around professional musicians, she moved to New York from the BayArea at 17, an intrepid adventurer who was drawn to New York’s singer-songwriter world. “New York became my world and my community, and formed me as a person, though I have never felt settled here until the last two years.” Her first two albums, Child Bride and Pleasure Boy, document the sound of a young artist finding her feet on a stage populated by established performers, a very public evolution toward the lived-in experience and command of Welcome Home. The desire to live on her own terms has recently led her to the less-crowded vistas of Woodstock, NY, a no-less iconic musical destination.